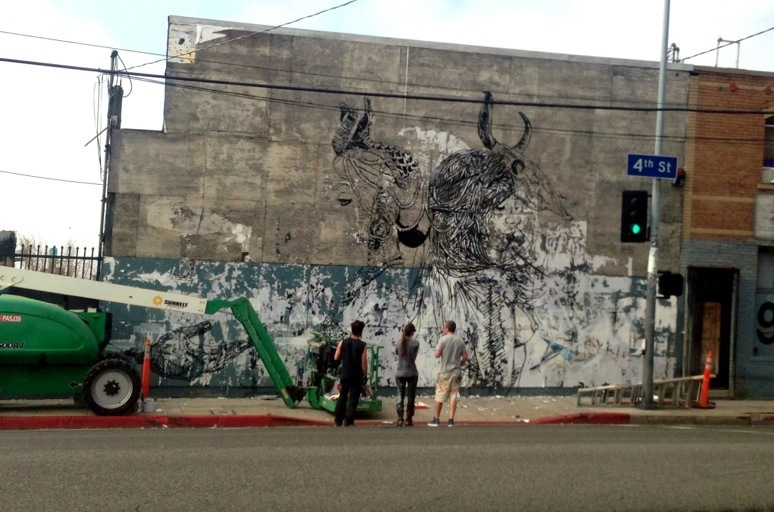 Time-lapse of Christina Angelina and Fin DAC’s murals on Winston Street in Downtown Los Angeles. 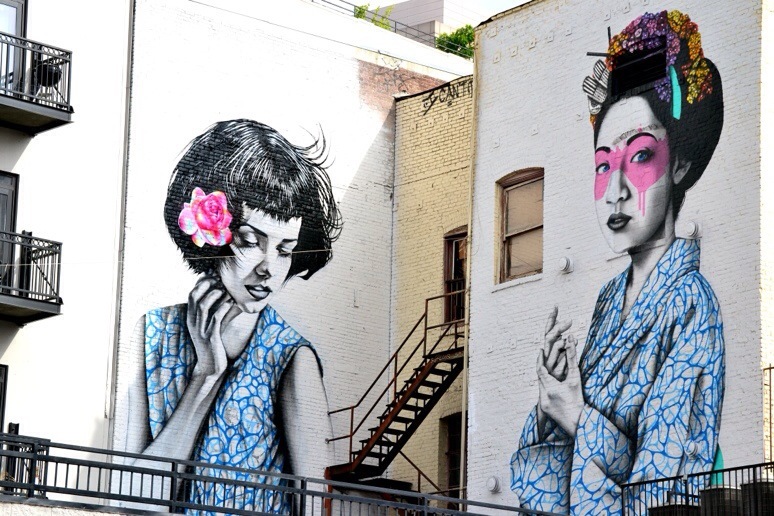 New mural in downtown Los Angeles by artists: Angelina Christina and Fin Dac. 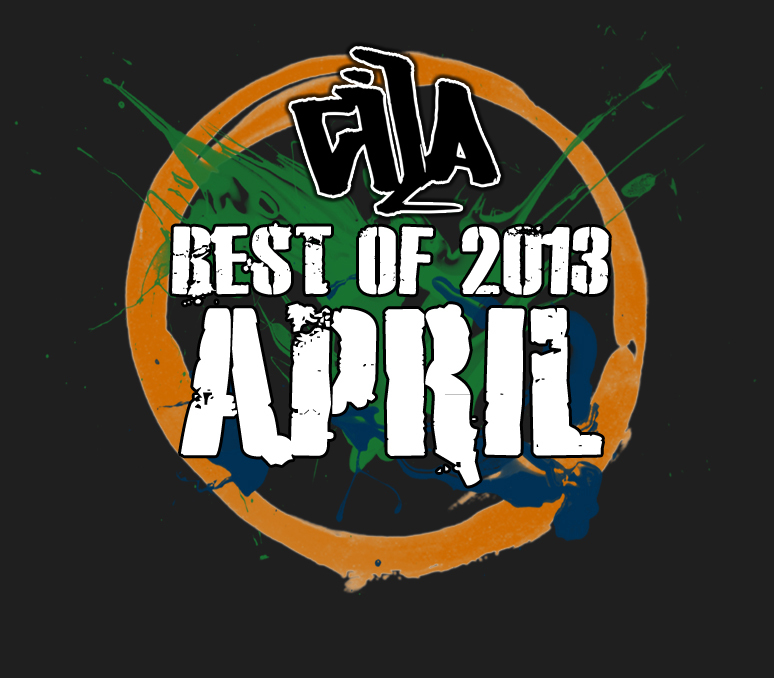 Here are the top 10 most visited posts in the month of April 2013.